But if you can’t spare hours of your workday to wait in line for a cone, here is something that may be even more exciting: Ben and Jerry’s beer. The Vermont hippies are teaming up with the Colorado do-gooders at New Belgium to make Salted Caramel Brownie Brown Ale. The ice cream and beer giants continue to finalize plans for the beer, but we know it will be a sweet, cocoa-laced brew available this fall. 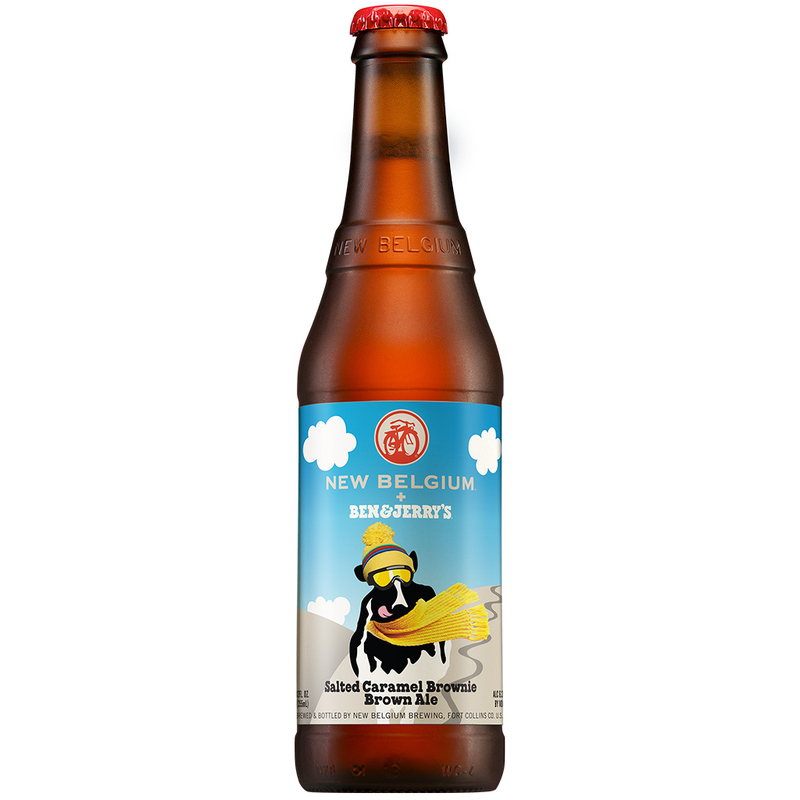 And according to a release from New Belgium, the brown ale will benefit Protect Our Winters, a climate change awareness organization started by snowboarder Jeremy Jones. Stay tuned for an announcement later this year with an exact release date and availability. In the meantime, you can just start mixing beer and ice cream on your own. They go together better than you might think.